My husband is not a huge dessert person. It breaks my heart to go to a restaurant with him sometimes and him not order a dessert. I like to each get one and share but he rarely goes along with that plan. Unless there is a peanut butter pie on the menu. He is a big fan. Huge fan. Whenever he has been a very good boy or a it is a special occasion, I whip up one of these babies for him. Now, I am going to put a little disclaimer on this recipe. Eat this piece of deliciousness in moderation. This is not what one would call a “light” dessert. That being said, leftovers (if there are any) are a pretty delicious breakfast. That is if you are into pie for breakfast. Which I am. I start with the crust. 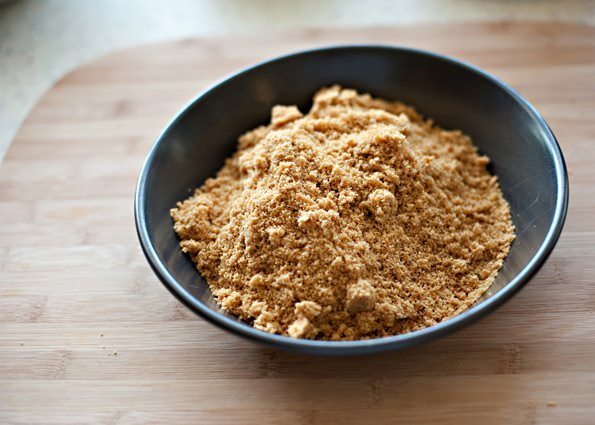 You could easily buy the graham cracker crumbs, but I have 3 kids. I always have graham crackers in my pantry. I just give them a whiz in the food processor and make my own. 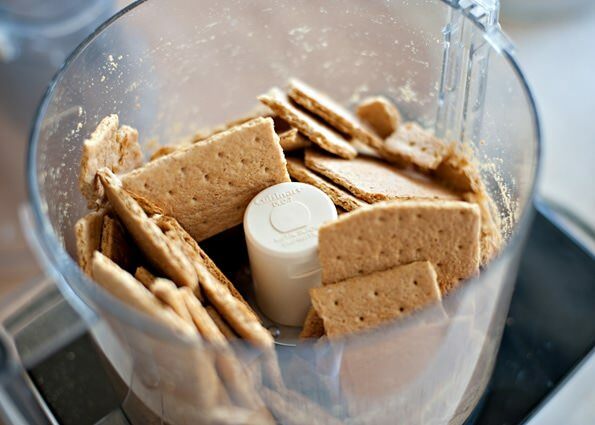 Press the graham cracker mixture into the pan. I find the bottom of a measuring cup helps get a nice even crust. I forgot to take a picture of the whipped cream, but you know what that looks like don’t you? Here is the peanut butter, cream cheese, sugar, vanilla mixture. 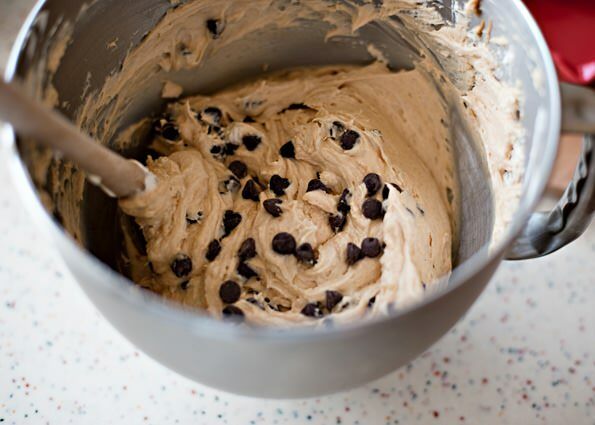 It will be like a thick cookie dough. Take your time folding in the cream, you want this to be light and airy. Mix together and press into a pie pan. Bake at 375 degrees for about 8 minutes. Let cool and start on the filling. Whip the heavy cream and set aside. 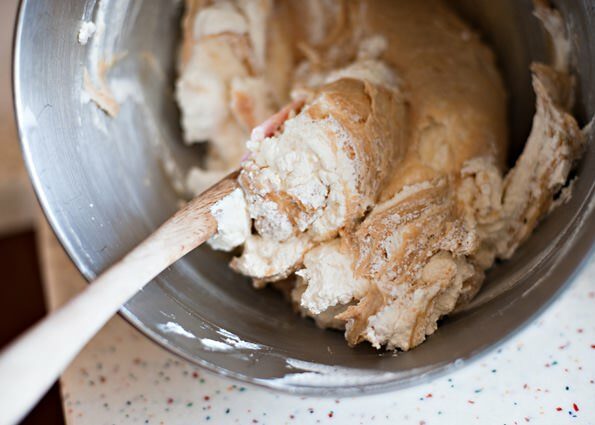 Cream together the peanut butter, cream cheese and sugar. Add the vanilla. 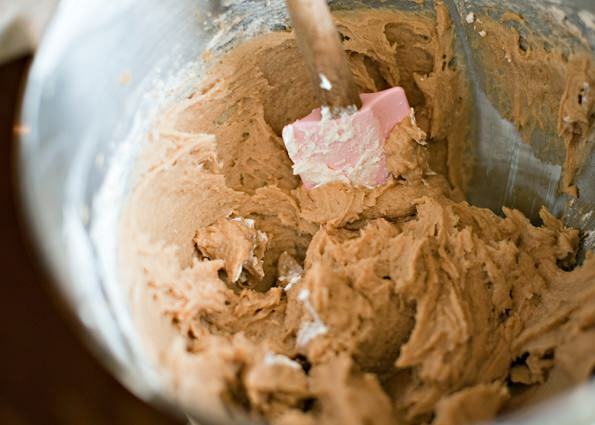 Fold the whip cream mixture into the peanut butter mixture. Add the chips. Pour into cooled crust. Chill before serving. Enjoy! 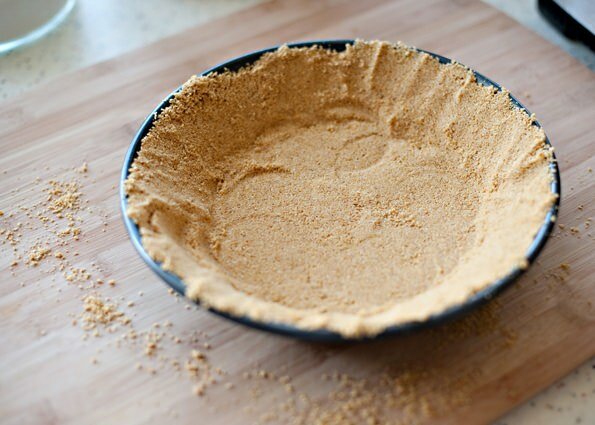 Mix together graham cracker crumbs, sugar, and butter, and press into a pie pan. Bake at 375 degrees for about 8 minutes. Let cool and start on the filling. This may be my favorite food ever! I can’t wait to make it again. Thanks for posting. 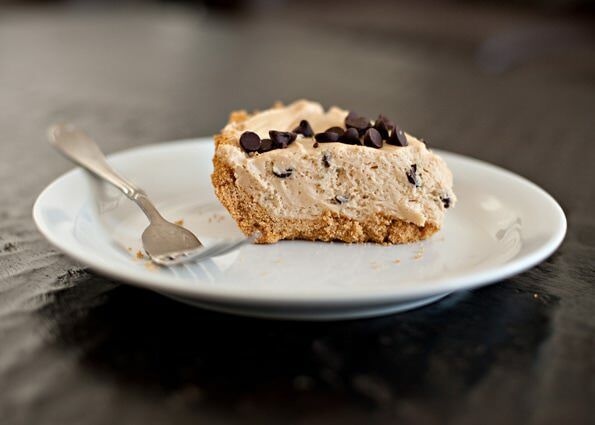 this pie is amazing. Ive never made before. My boyfriend said it was best he has ever had. Hint if in hurry u can freeze for about hour before serving. Thanks for the tip, and I am glad that he liked it so much. It is my husband’s favorite. When I had this at your house I thought I had died and gone to heaven. I’m glad I have step-by-step directions to try and make it myself. Wish me luck! I love this new blog! 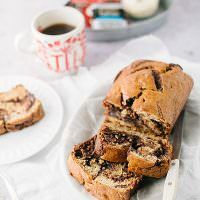 I can’t wait to try some of these recipes and I adore that you take step by step pictures! 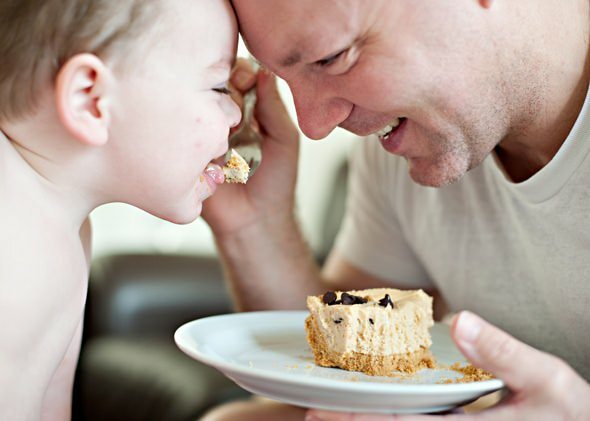 What a great pic of Wes and Clay Clay at the end enjoying your scrumptious creation!!! You are my HERO! I made this recipe yesterday and it was a huge hit. I have two boys (5 yrs. and 2 yrs.) and a very picky husband and they all loved it! It is even better the next day……… that’s if there is any left over that is:) Great Blog and very yummy recipes!! I am very happy that it was a hit. It is my husbands absolute favorite. That last picture just stole my heart! Isn’t that a sweet picture? One of my favorites. 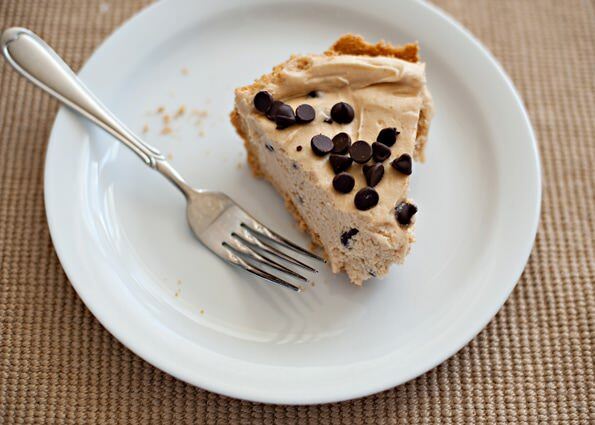 REPLYING ON PEANUT PIE. 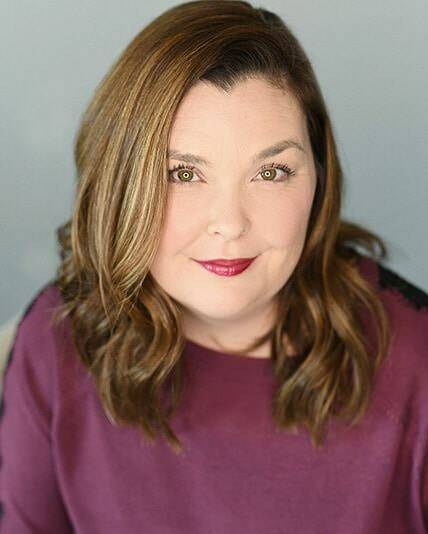 JUST WANTED TO TELL YOU LOVED LOVED THE STEP BY STEP WITH PICTURES. SO MANY TIMES I WISH THERE WERE PICTURES WITH EACH STEP AND YOU SHOWED THAT. THANK YOU SO MUCH! CAN’T WAIT TO MAKE THIS PIE. I am sorry, this may be a dumb question but is heavy whipping cream the same as whipped cream? No, whipped cream is actually heavy whipping cream that has air beaten into it. Ok, thanks! One time I asked someone at the grocery store for heavy whipping cream and they sent me to the whipped cream. I found it last night! I am making this tomorrow for my husband’s 30th birthday party! Thanks a ton! I stumbled on this a couple weeks ago and bookmarked it. I promised my boyfriend I’d make it, and it’s now chilling; the fingerfuls I’ve snuck are wonderful! Thanks for a great recipe. it is my husband’s absolute favorite dessert. Hope that your boyfriend liked it. Can you please recommend a food processor for this recipe? Thanks. I use Cuisinart, I actually just got a new one the other day. Hey Bree! I made this last week for Wednesday Night church. It was delissssshhhh and completely gone, everyone loved it. However, I did have a little problem – mine was not creamy-looking like yours. Probably due to the fact that when I mixed up the pb, sugar, vanilla and cream cheese, the sugar didn’t really dissolve. It was really gritty looking. But I added the whipped cream anyway, and it was still all gritty. Finally I just put the whole thing back into the KitchenAid(still fitted with the whisk attachment from whipping the cream) and it finally came together. But again, it was definitely gritty-looking, even thought it tasted wonderful. So I just went with it. Any suggestions as to what I did wrong? I will say that I used reduced-fat pb. Not my choice, all we had in the cupboard. I wonder if that did it. The reduced fat peanut butter may have had something to do with it. Try using powdered sugar? I am curious as to why this happened. Totally not a cook. Just a regular bachelor type guy. But I made this last week and was instantly promoted to Chef Ramsay status with the friends. (I cheated a bit and used pre-prepared Keebler brand graham crust though.). I also used a hand blender at the whipping cream stage instead of just folding it in and it came out REALLY smooth and creamy. sweet! so glad that you liked it Chef Ramsey. Oh my! This sure was fantastic! I’m fifteen and I love to bake for my huge family, and they LOVED it! Thank you so much for this fabulous recipe! Oh, and that last picture was adorable! You are welcome! So happy that your family liked it. When I tried this it was good up until i added in the whipped heavy whipping cream. the whole thing became too liquidy and i used the exact amount. i tried everything to thicken it up. ended up throwing it out. Did you fold it in? Was the cream really whipped? I made this today and have never had that problem. Did you whip the cream before you folded it in? You have the whip the heavy cream in a separate bowl before hand. You do this with a mixer. The only problem I had was that I didn’t chill it for long enough so the mixture was a little liquidly. I put it in my fridge for about 15 min and since my friends and I were so eager to try it we ate it right out of the pan because if we cut it top mixture just would of fell in. We didn’t finish the whole thing so I put it back in the fridge and came back to it in the morning and found that the mixture had hardened up and the pie was able to be cut into slices. So I would just suggest to “chill” it for a couple hours before serving! Sorry that it got soupy on you. You have to be careful when you are folding the whipped cream into the peanut butter. If you don’t fold gently, it can lose the air and get less firm. It should chill together though. thanks! I didn’t even think of that. I would use Cool Whip, not the kind from the can. Very cute pic with the baby! I just made this for my husband on a whim, late-night…it’s in the freezer right now. I saw your recipe and I miraculously had all the ingredients so I had to try it! I sneaked a taste of the filling and it’s so yummy! This was really easy and the pie looks just like the picture. Thanks for the recipe! You are very welcome, this is my husband’s absolute favorite dessert. Yes, chocolate ones are great here. Hey! I had the same issue with this as another girl above. As soon as I started to “cream” the peanut butter, cream cheese, and sugar, it gritted up on me. I was wondering if maybe the brand is the issue as far as the peanut butter goes. I used JIF peanut butter, Philadelphia cream cheese, and C&H sugar. 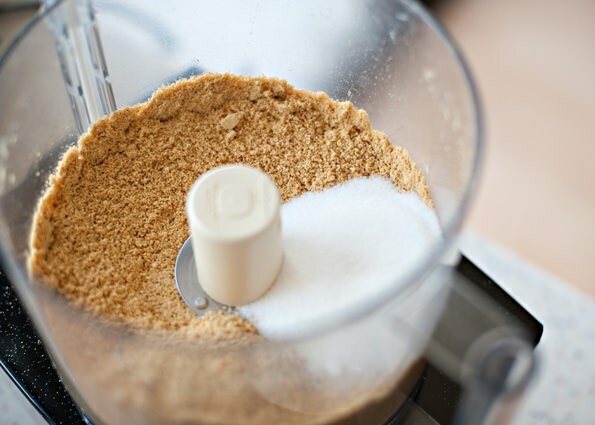 Did you use granulated or confectioner’s sugar for your pie? I ended up (after the second gritty batch) just folding in the cream. Still tastes great, though it’s admittedly more gritty than I feel comfortable serving up to my husband’s family tomorrow. Gonna be brave and bring my pies anyway, but I am determined to get it right next time. Any suggestions? I use whatever sugar I have around. If the grain bothers you, use 10x. Oh! And did you use a stand mixer or your spatula to do the creaming? Maybe the problem is that I used my Kitchenaid… Though I shudder to think that my Kitchenaid would ever be the problem. I have made this pie a thousand times, and have never had a problem. I wish that I could be more helpful. These look amazing! I love the flavor combination. I just stumbled onto this recipe and i am going to give it a try… hope it turns out good for me. i have a very picky family. thank you for posting the pictures! I understand a picky family! I bet that they will love this pie, I have never served it to anyone that didn’t love it. This pie was so easy to make. Ibe never made before my boyfriend loves pb pie and told me this was the best he has ever had!!! I got points for that. This is much better than the pie with cool whip and no creame cheese. The homemade version is so much better, I am glad that it was easy for you to make. too tasty! the BEST breakfast in the world! Mmm! Just made one of these to take to a chili supper tomorrow evening. Should I freeze it tonight, and put it into the fridge tomorrow morning, or will it be fine in fridge all night? It is fine in the fridge. 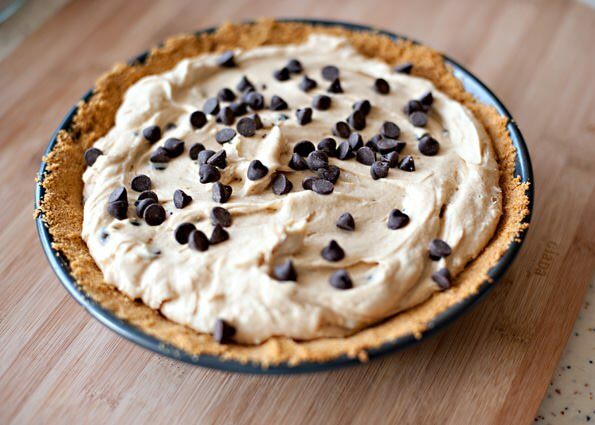 I am making this pie as of now . I looked at a bunch on the internet and this was the most apealling . I noticed in the comments a few were saying it was a little gritty . Not sure if this was their problem but, always make sure your peanut butter and your cream cheese are at room temperature . Just a tip. thanks for the post . I’m sure it will be good. Hi again, Just got done making the filling, all I can say is OMG . You could put that stuff in an old dirty shoe and would still be delishious . LOL I put this batch in a baked pastry shell this time . I can’t wait to put in a graham crust or an oreo crust . Thank You so much this will be made a million times. I know, right? It’s really good. I like it in an Oreo crust, but my husband is a traditionalist and only likes it in graham cracker.